Kitchen - Perfect Finishing Corp. Most of us consider the kitchen to be the center of our home, that is why it's no wonder that refacing or remodeling kitchen cabinets in Calgary has become so popular. PFC recognizes that kitchen cabinets are a focal point when Canadians are remodeling their homes. 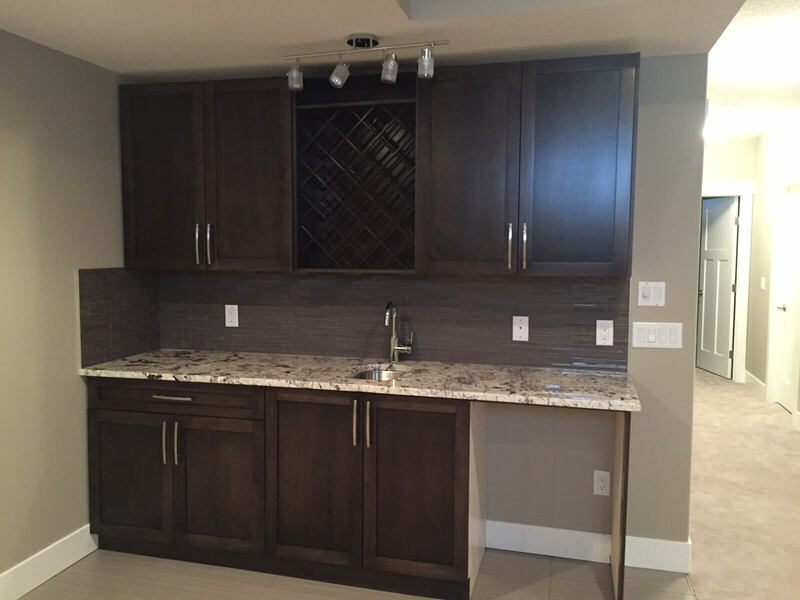 If you are considering installing kitchen cabinets in your Calgary home make sure that you check out our site here at perfectfinishing.ca. We have been operating and servicing all of Calgary of quite a number of years. Kitchen cabinets are our specialty, but customer satisfaction is our priority. No matter your taste or your budget our staff here at PFC can help you find exactly what you need. The kitchen takes most of the planning when renovating a home and we understand that here at Kitchen Cabinets of Toronto. 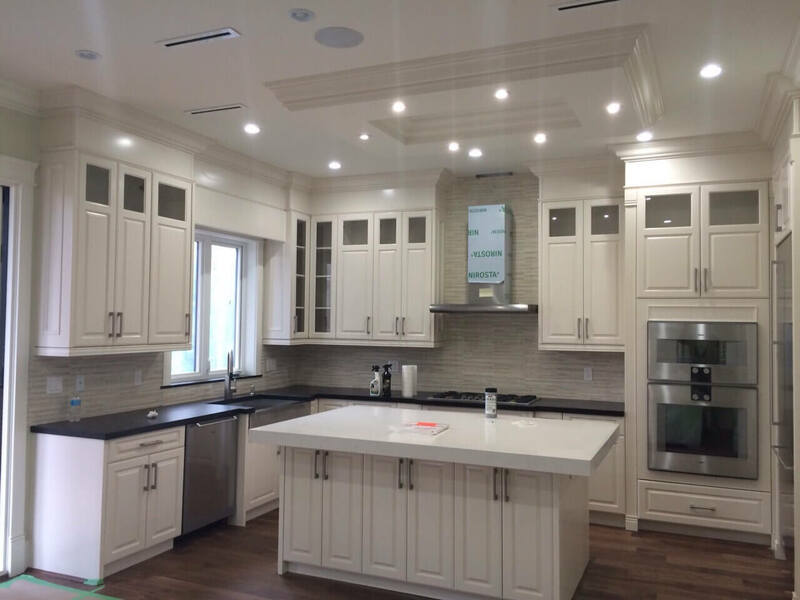 Our expert staff can help you if you are looking for custom kitchen cabinets in Calgary, installing kitchen cabinets in Calgary or refacing kitchen cabinets PFC is a trusted kitchen cabinet installer and most of our customers are referrals from previous jobs that we have completed. Our customers know where to find the best kitchen cabinets in Calgary and now you do too.